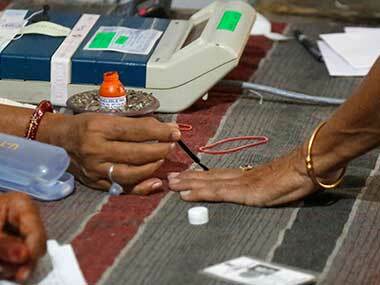 In the first phase of the Lok Sabha election held on Thursday, 91 constituencies went to polls. 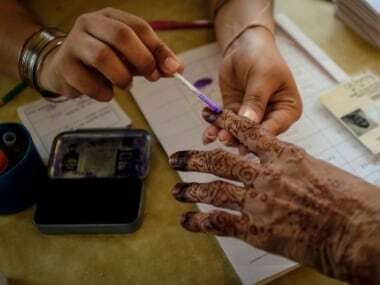 While clashes between party cadres marred the polling process in Andhra Pradesh, fear of Naxals prevented voters from coming to booths in some districts of Odisha. Zero voting percentage was reported at a polling booth where people did not vote owing to lack of fulfillment of promises by the government. 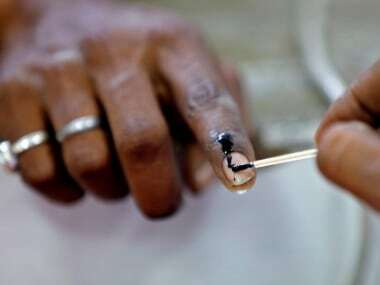 West Bengal’s constituencies – Coochbehar and Alipurduar – registered the highest voting percentages, crossing 80 percent. On the other hand, Jammu and Kashmir’s Baramulla and Telangana’s Hyderabad recorded dismal voting percentages. 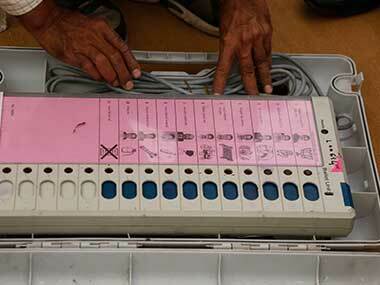 The next phases of the Lok Sabha polls will be held on 18, 23 and 29 April and 6, 12 and 19 May. Counting of votes will be held on 23 May.